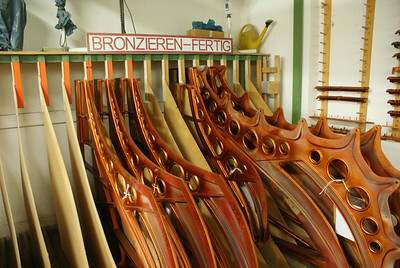 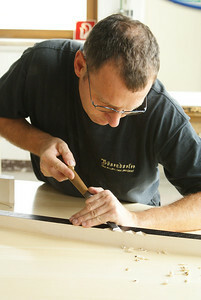 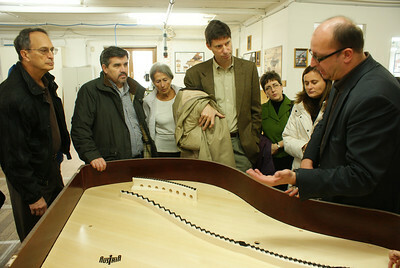 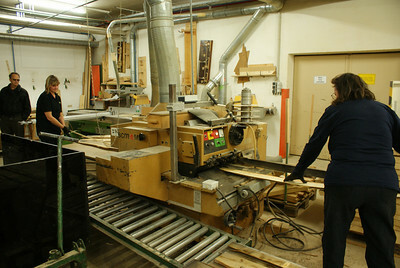 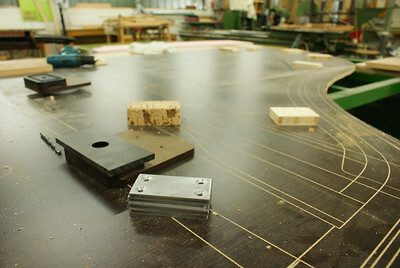 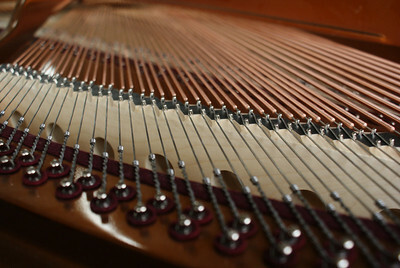 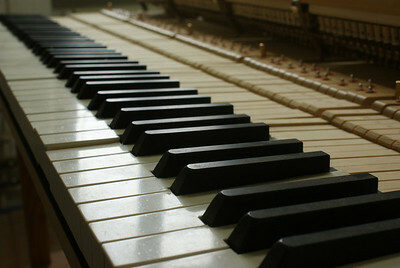 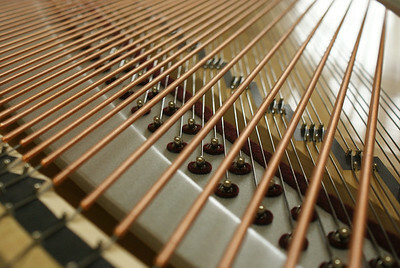 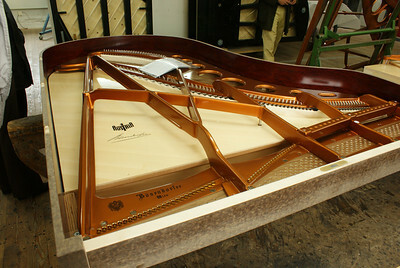 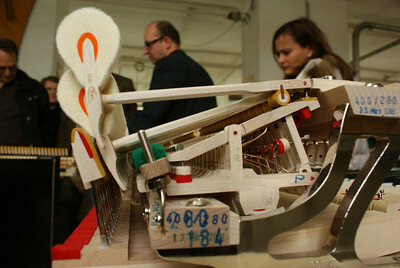 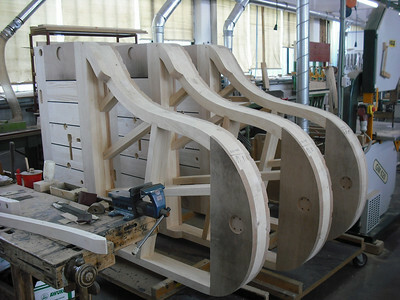 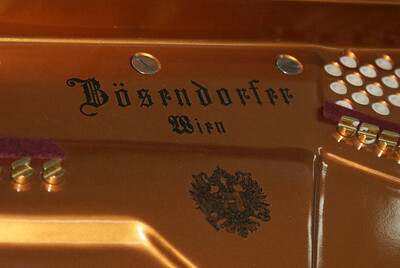 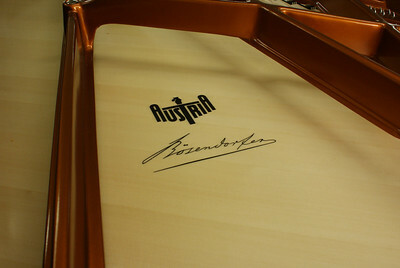 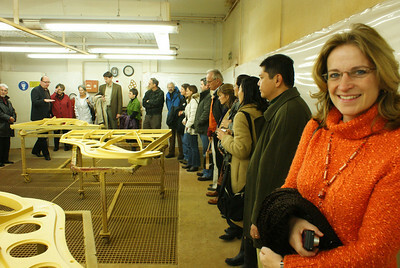 The Attache at the Boesendorfer Piano Factory in Austria. 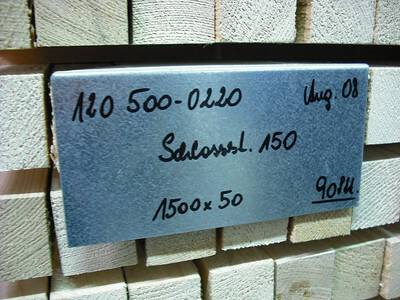 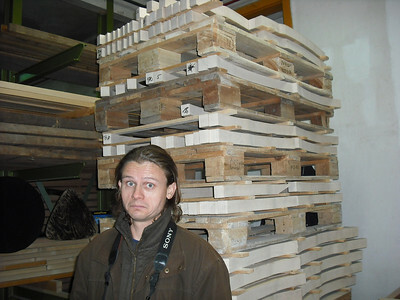 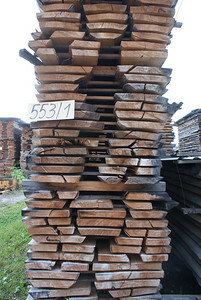 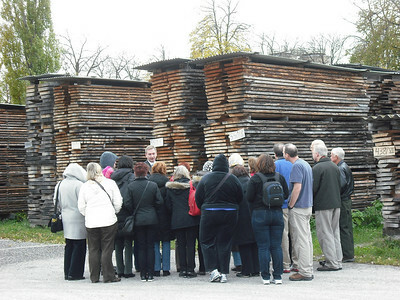 Outside the factory where the wood is aged. 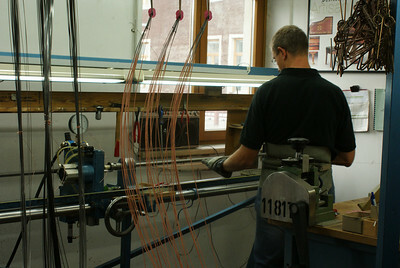 They are wrapping the base strings in copper coil to get the right sound. 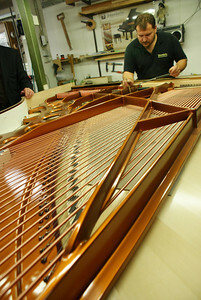 There was a lot of hand craftmanship. 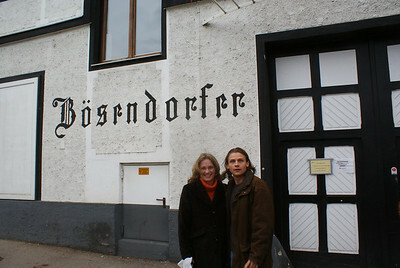 I look alarmed because our bus was driving away while the photo was being taken.